First there was the X5 and then there was the X3. For 2008 BMW is adding a third “X” vehicle to its lineup. The brand-new X6 has been positioned as the sportiest of the company’s crossovers. To backup this claim they’ve given it an exciting power train lineup and a laundry list of virtues. So, does Munich’s latest offering expand the automotive horizon or is it just another crossover? Find out after the jump. 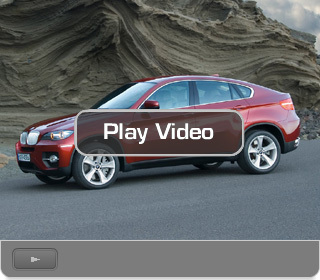 The Flash Player is required to watch Autoline. Download Flash. « AUTOMOTIVE INSIGHT: Will the Government dole out Free Tune-Ups?